This guitar is great. 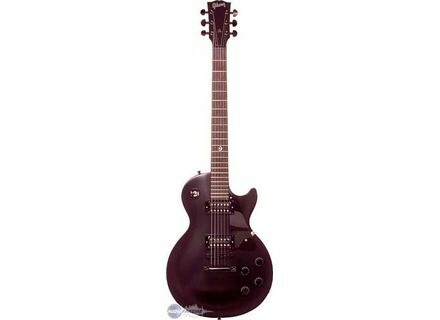 I bought this guitar for $1100 at Mr. C's Music Store. It was a sweet looking guitar. I put a brand new Gibson pick guard with a white trim because i thought it would looknicer. And the bigest thing for me was a put the chrome pick up platesover the humbuckers to give it a little classic look to it. I turned out really really nice. Also what I really like about it is it has extremely good sound clean and distorted.This guitar rules. There isnt anything i dont like about it. The only thing I would add is the les paul sig. at the head. other than that great guitar. wouldent change anything, but get chrome hardware looks really sweet.